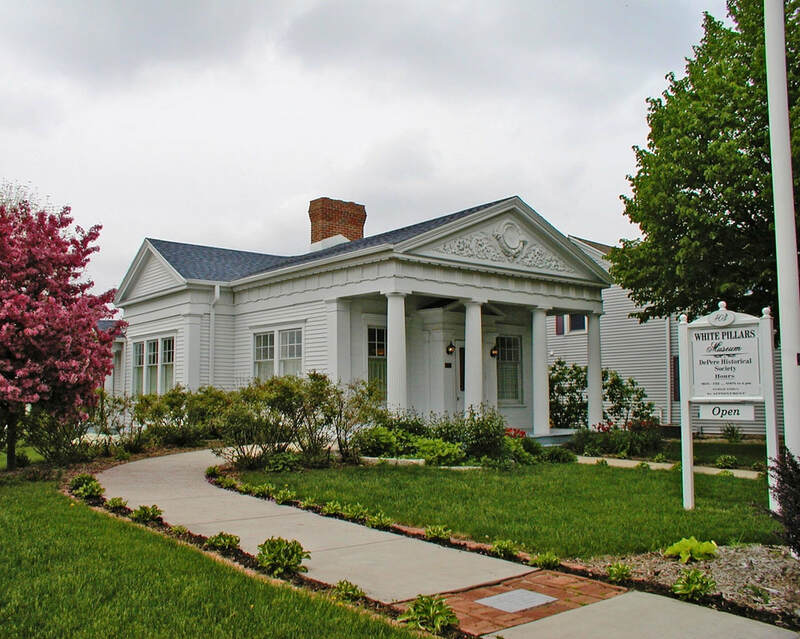 ​The De Pere Historical Society is announcing today Wednesday October 17, 2018 that we will be staying on our current site location at 403 North Broadway and will not be moving into the new Mulva Cultural Center. This action allows the DPHS to preserve the beloved White Pillars structure, the oldest building in De Pere, WI. The current site will be the location where we will be building additional space in coordination with White Pillars itself. New ideas are being explored and planning sessions will begin by the Board in January 2019. To support our new building project, the Mulva Family will be providing financial support, and we will be looking for additional funds from our community, members and foundations. Watch for more information as our exciting plans for the future unfold. Thank you for your continuing interest and support.